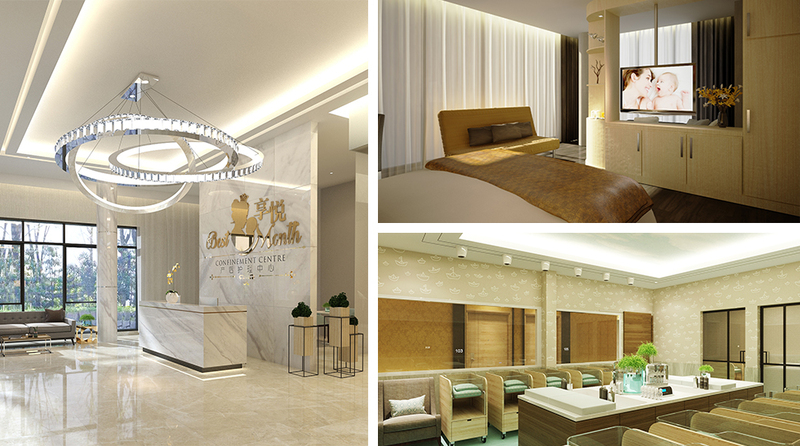 Best Month is a five-star luxury confinement care center that adheres to the time-tested traditional methods of Chinese medicine for postnatal care. It is the first such center in Malaysia equipped with a centralized water boiler system, so mothers under the care of the center can rest assured that they will have a ready supply of boiled and disinfected water at all times. The most joyous time in a woman's life is her pregnancy. The most difficult and yet the greatest moment in a woman's life is childbirth. Best Month Confinement Center provides an environment that fosters the patience and love a woman needs to start the new life of her child the right way. Our aim is to ensure that the month after your baby is born is not just your first month as a mother, but the Best Month of your life! We have a highly professional care team dedicated to looking after mothers during their first postpartum month. We provide exclusive care and psychological support, and treat every new mommy and baby as part of our own family. Happy Mommy, Happy Baby and Happy Life!